Heart, Home and Handmade Ottawa — Nat's Bread Company Ltd.
Nat's Bread Company will be selling our regular bread and our holiday specials at the Heart Home and Handmade Holiday 2015 show! Rum Raisin Stollen, Walnut Nougat Cozonac, Ginger Sandwich Cookies and Candy Cane Nanaimo Bars! 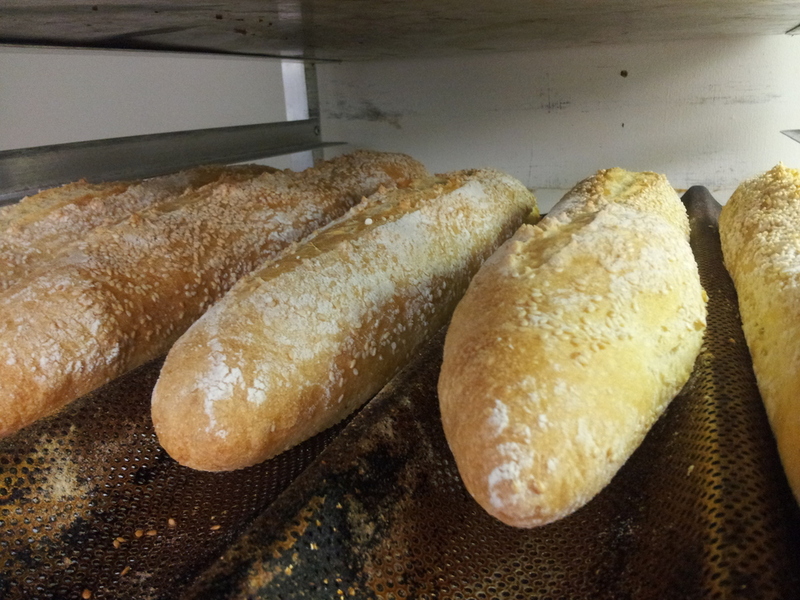 As always, our regular bread selection will also be available.